With real estate prices cooling, if you’re contemplating selling your house over the next 12-18 months, consider ways to make your property stand out from the crowd. One option worth considering is building a granny flat. Granny flats used to be exclusively for a grandparent to live in. However, these days they can be repurposed for all kinds of practical uses. It’s increasingly common for children to continue living with their parents well into adulthood. Studying at university or saving a deposit for a home takes many years. Living with mum and dad is often the only option. Recent census data shows that over 43% of those aged 20-24, and 17% of those aged 25-29, still live with their parents – and these figures have been rising consistently. A granny flat can be a great solution ensuring everyone has the space they need. Home-based businesses are also growing in popularity. According to a report by the ATO, nearly 1 million Australians now run a business from home, and that figure is growing strongly. Running a business from home offers flexibility and convenience. However, it also has downsides. The lack of dedicated office space, nowhere appropriate to meet clients, or regular disruptions from others, can all make working from home challenging. A granny flat offers the home entrepreneur the ideal space to run their business. With changes such as these to the way Australians live and work, a granny flat can make your property a highly desirable home for a broad range of potential buyers. And even if you’re not considering selling your home, a granny flat can be a great source of rental income. With an average construction cost of $120,000, granny flats can earn average rental income of almost $300 per week, even more in some areas. That represents a yield of 13% – a very nice earner! Surprisingly, getting approval to build a granny flat can be relatively quick and easy. In 2009, the NSW Government introduced the Affordable Housing State Environment Planning Policy. This policy allows all resident home-owners with a property over 450m2 to build a 60m2 granny flat. As long as your granny flat meets all the policy’s rules, no Development Application needs to be lodged. Local Council approvals can be granted within just 10 days. 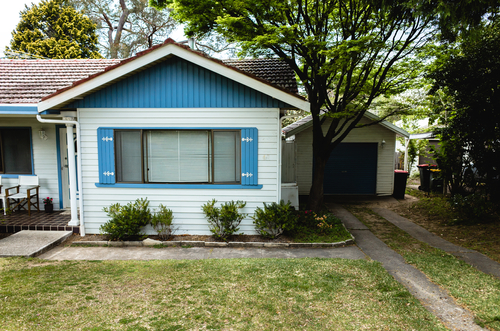 However, if your property is heritage listed, or the proposed granny flat doesn’t quite meet all the policy’s rules, then the Local Council may require you to lodge a Development Application, resulting in longer approval times. So, what should you consider if you want to add value to your property by building a granny flat? You should always use a builder that understands the unique requirements of granny flats. This can avoid any deviation from the Government policy, which would result in Council delays. The new structure should offer both its residents, and the residents of the main house, sufficient privacy, with its own direct access. 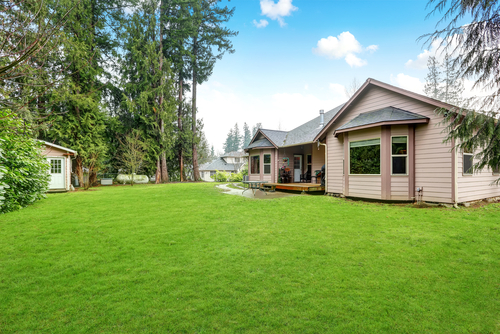 Ideally, it should have some outdoor space, such as a patio, to enhance its rental appeal. Furthermore, the style of granny flat should complement the main house, so that it adds maximum value to your property. Before embarking on this strategy, you should seek expert advice and consider any tax implications for making part of your property a revenue source. You should also consider access to finance for a granny flat, as some lenders are reluctant to loan funds for their construction. 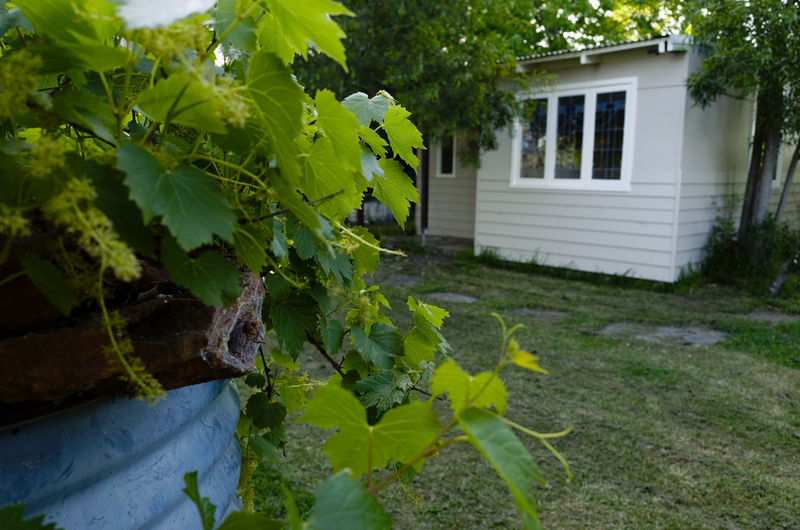 Despite this, the number of granny flats soared by 260% in NSW in the first five years following the 2009 changes to the rules. To discuss ways you can add value to your property, and to gain a better understanding of what potential buyers are looking for in Sydney’s Inner West, contact Devine Real Estate. Our unparalleled knowledge of the local market gives us a unique perspective when it comes to strategies to boost the value of your home in advance of listing it for sale. As with all Devine blogs, this information is provided on a general basis and is not intended as advice, and should therefore be treated as thus. It also hasn’t been written taking anyone’s specific circumstances into account; therefore it should be treated as general information only. Please consult your trusted professional for more information regarding your specific circumstances.